HomeHacking A Computer With DNA? Hacking a computer using a strand of DNA sounds like something out of a science-fiction movie, but believe it or not, this isn’t taken from the script of the latest Hollywood blockbuster, but instead from the laboratories of the University of Washington. Instead, the reason the researchers carried out their tests was to demonstrate the need to improve the current security used for DNA sequencing systems in order to keep effectively using it the future. When looking at open-source sequencing software, which is used to process and analyse results from sequencing machines, it was found that there were holes in the cybersecurity as well as security best practices not being adhered to. As a result, the software is vulnerable to attack. In this case, the attack was manufactured in as much as the vulnerability in the software was deliberately introduced in order to observe how sensitive data could be altered. The work, titled ‘Computer Security, Privacy and DNA Sequencing: Compromising Computers with Synthesized DNA, Privacy Leaks, and More’ was published at the 2017 USENIX Security Symposium. The researchers say their work is merely aimed at highlighting the need to future-proof some of the current techniques used: “It is time to improve the state of DNA security,” say the researchers. 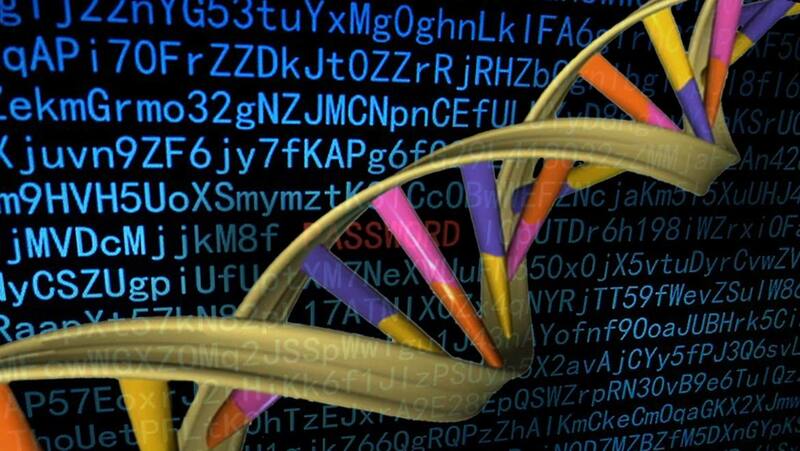 “We again stress that there is no cause for people to be alarmed today, but we also encourage the DNA sequencing community to proactively address computer security risks before any adversaries manifest.” To this end, the authors of the study have begun to develop a framework of guidelines to be used by this industry in order to improve both the security and privacy of DNA sequencing.